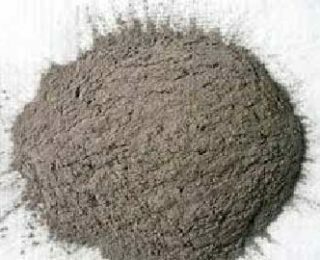 High heat refractory concrete is a kind of common unshaped refractory material, which is usually used in industrial furnaces, kilns and stoves. 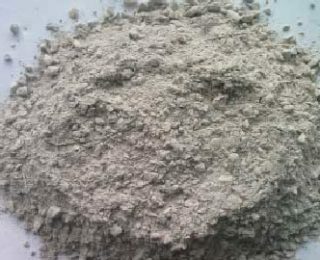 High heat refractory concrete has many excellent natures, such as high refractoriness, high RUL, abrasion resistance, thermal stability, low thermal conductivity, etc. 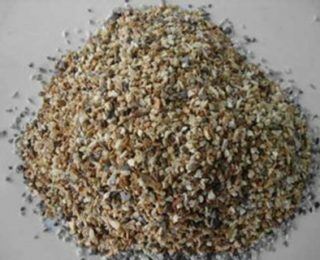 High heat refractory concrete is made by mixing refractory binder, refractory aggregate and other ingredients with water by certain ratio (usually according to the requirement). 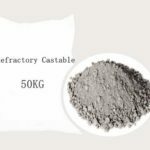 The high heat refractory concrete can retain its mechanical strength for a long time even the temperature is more than 900℃. 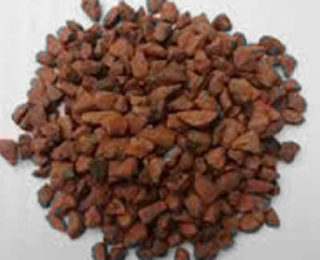 The performance of the material is depended on the type of aggregates, binders, and its ratio. 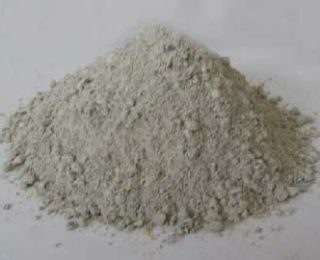 The raw material and components of the concrete is similar to those of refractory castables. 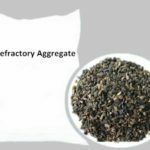 The aggregate of refractory concrete can be made from dry slag, crushed firebrick, basalt, chamotte of bauxite, and magnesite clinker, etc. 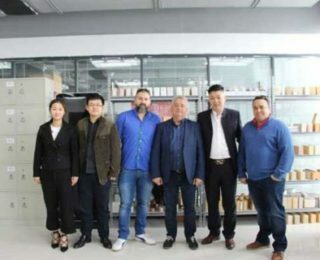 And based on the use of different binder, the concrete can be divided into: Portland cement concrete, aluminate cement concrete, sodium silicate bonded refractory concrete, phosphate bonded refractory concrete, magnesia refractory concrete, etc. 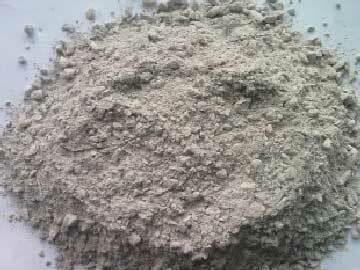 The high heat refractory concrete is used as monolithic linings in industrial furnaces or kilns. 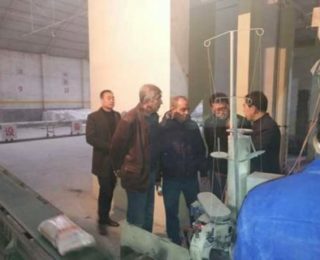 And those refractory concrete with application temperature under 900℃ are called heat-resisting concrete which are used in the parts of kilns with lower temperature such as chimney. 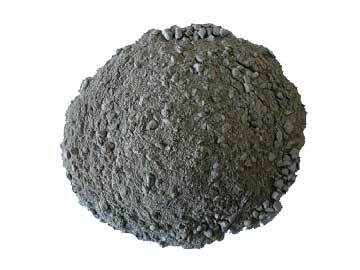 Refractory concrete are environmental friendly, the application is easy. The product can be molded into any shape. A proper use can prolong the service life of the kilns, stoves or furnaces. 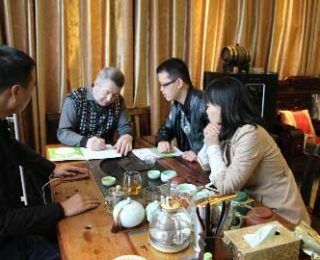 The high temperature performance of the concrete is better than refractory brick. 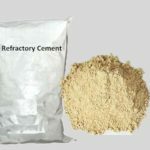 Although the refractoriness of refractory concrete is similar to those of refractory bricks, its refractory under load ability is no better than refractory bricks. 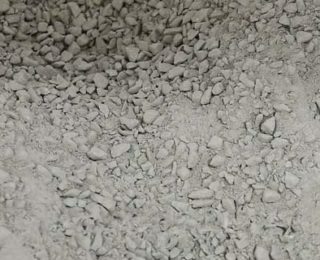 This is because the refractory concrete are not sintered, so when the refractory concrete is heated up at the first time, the shrinkage is much larger. The compressive strength of the concrete under room temperature is better than ordinary binders. 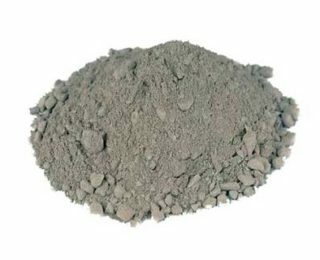 Stoves and furnaces made by refractory concrete have better airtightness, and is less easy to distortion. The performance of the furnace against mechanical shock is better than that of brick masonry. 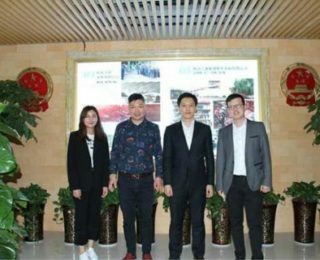 For example, on the upper side wall of the furnace, the mechanical wear and impact are more powerful, when the concrete is applied in these parts, it promotes the service life of the furnace several times than that of the brick does. 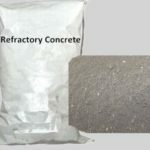 High heat refractory concrete has better thermal stability. 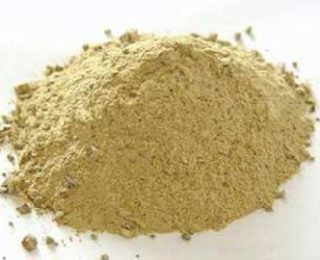 The aggregate of the concrete are mostly bauxite, which means they are burned before manufacturing into concrete. As we know, the burned material would be shrink on a reheating. On the other hand, the binders are not burned before using. So the size of the bauxites will expand while the binders will shrink on heating up. So the shrinkage and expansion in bulk size are cancelled out. So this is why the expansion and high temperature compressive strength of the concrete is smaller than that of refractory bricks. Apart from this, the crystal structure of this brick contains reticulations, acicular, and chains can reduce the change in the bulk size. 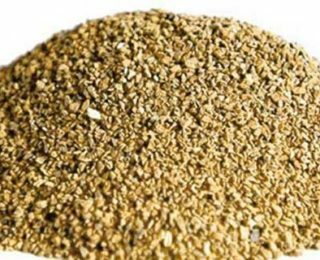 For example, when used in casting the mouth and roof of soaking pit furnace, the service life of which can be prolonged to one and half a year. The high heat refectory concrete accelerates the constructing speed. 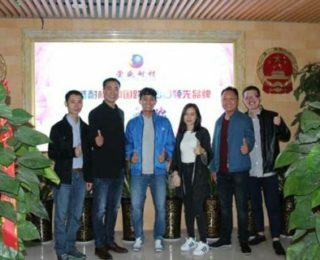 You can simply cast it, or make it into precast block to conduct mechanized construction, which is about ten times faster than the ordinary brick masonry. 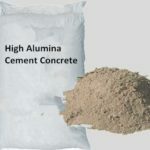 The concrete can cut your cost and is environmental friendly. Wasted bricks from old furnaces, sometimes can still be used because some of them still have good performances. If you use them as aggregates of the concrete, you turn the waste into profit. 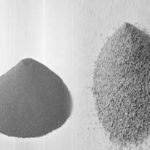 Since 1950s, the use of unshaped refractory materials, especially refractory concrete, have been developing rapidly. 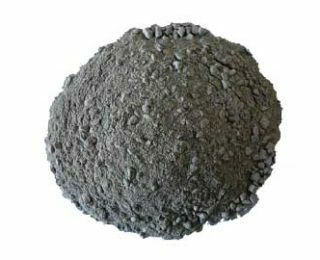 In developed industrial countries, it takes up 30~50% of the total output of refractory materials. 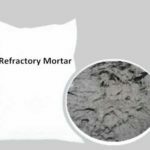 Since the 1950s, refractory concrete has been used in various industrial kilns and furnaces in China.